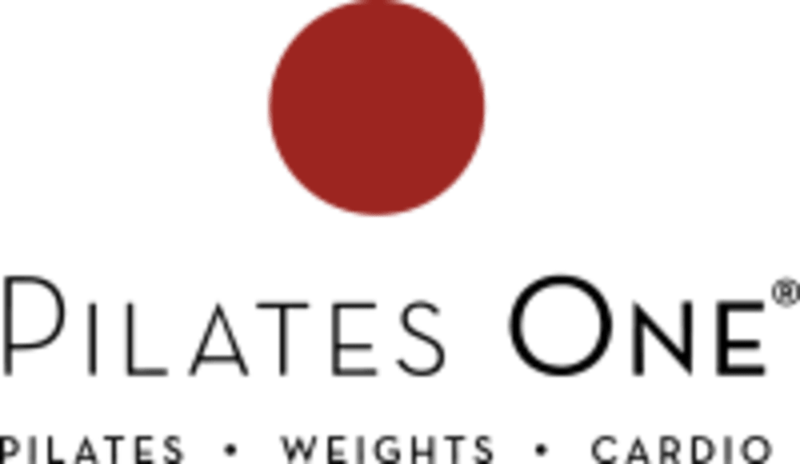 Start taking classes at Pilates One and other studios! All fitness levels are welcome. In this class, you'll work on strengthening, stretching and posture using tower. All classes are meant to challenge your body and mind. Grip Socks are mandatory for hygienic and safety reasons. There are no upcoming “Tower/Power Reformer” classes on this day. Grip socks are mandatory in ALL classes due to hygienic and safety reasons. Grip socks are also available for purchase at the studio. Jacqueline is awesome! She’s really patient and kind. Great instructor. Great class and instructor. Love the studio. Friendly environment too.